I always say that you never know where you'll find a gem. Sometimes they turn up in the most unlikely places. Somewhere around 1985 I was watching an A & E show called Writers Circle where singer/songwriters where talking about how they wrote their songs and showcasing their latest works or tunes that they felt had something special that made them promising. This tune was performed by someone, I'm not sure who, but I knew right away that I had to learn it. 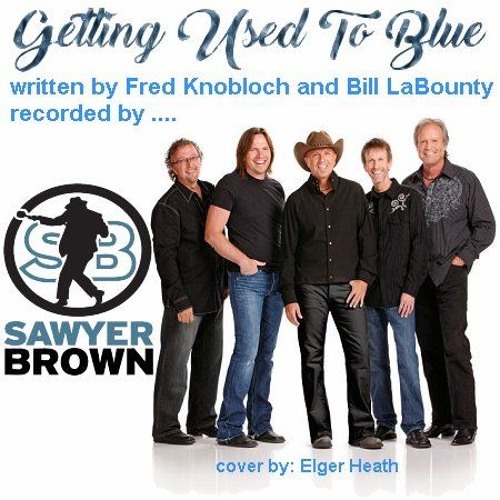 Written by Fred Knobloch and Bill LaBounty, would be released by Sawyer Brown. The version that I first heard was simpler, having been performed by one person and a single acoustic guitar. That is the version that sticks closest to my heart. This cover is more like that one. I always thought that it didn't get the airplay that it deserved so, if you like this cover, check out the original release and if you can find it check out the version that was played over A & E. Until then, check out this cover and good listening to you.